Not quite long after launching their set of mobile phones, Ntel has just launched its internet router for all Lagos and Abuja customers which is the ZTE MF286. The ZTE router supports 4 LAN port connections and also supports up to 64 concurrent Wi-Fi connections. The router which is now available in any Ntel store in Lagos and Abuja can be purchased alongside any of ntel's available plans which are the N1,000 for 2days, N3,000 for a week and also N10,000 for a month. According to Ntel, aside enjoying up to 230mbps on their fast 4G/LTE connection, you also get the opportunity to connect up to 64 multiple users at the same time. The router which operates on 2.4 GHz for better wall-penetration capabilities and 5 GHz for faster throughput and lower interference. It also supports gigabit wired connections which makes it possible to copy files over a Local Area Network (LAN) at a very high speed of over 80 MB/s. Although small in size, with the help of 4x2 MIMO technology, this device has the ability to produce a high internet speed of up to 230mbps. You can also share files among users on the same wi-fi network with the help of the built in USB port. And also in case of poor power supply, you are covered for up to 6-8 hours with the help of the 3,000mah battery. To get this device, what you have to do is to visit any Ntel store to purchase it alongside any of their available plans. 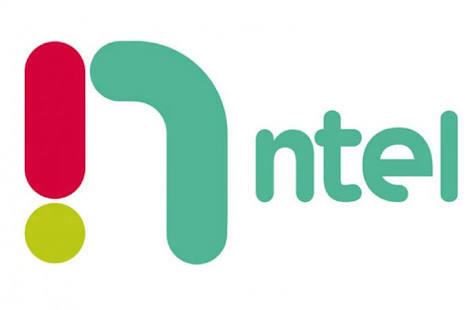 For full list of all Ntel stores in Nigeria, click HERE.